1) Focus on Fit. Not fashion. With the help of a specialty store expert, find a model that fits your arch, syncs with your stride, and matches your routine. 2) Shop Late. 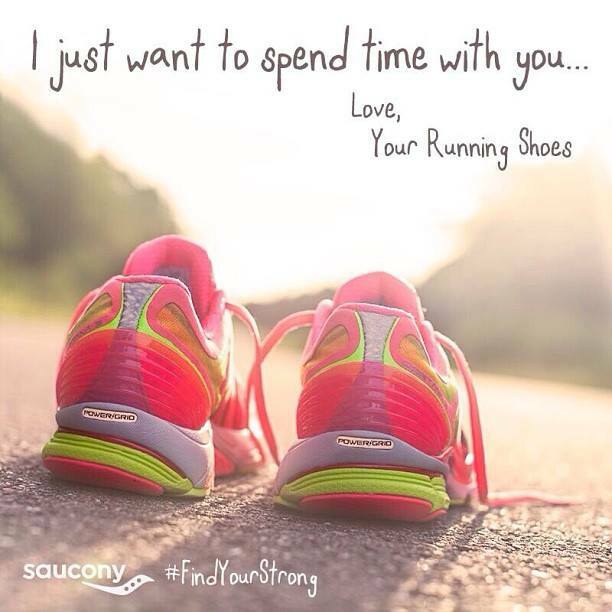 Feet expand during the day, a change that occurs on the run, too. Try on shoes in the late afternoon to make sure your toes have room. 3) Don’t Assume Your Size. Each brand and model has a unique fit. Even if you always get the exact same shoe, a newer version might feel different. Be flexible with your options. 4) Bring Socks. Wear running socks – not the dress socks you wore to the office – to test shoes. 5) Run! It doesn’t matter how the shoes feel while you’re standing around. Take them for a spin to ensure they’re a good fit.